Cranberry for cat urinary tract infection – can this home remedy really help my cat? 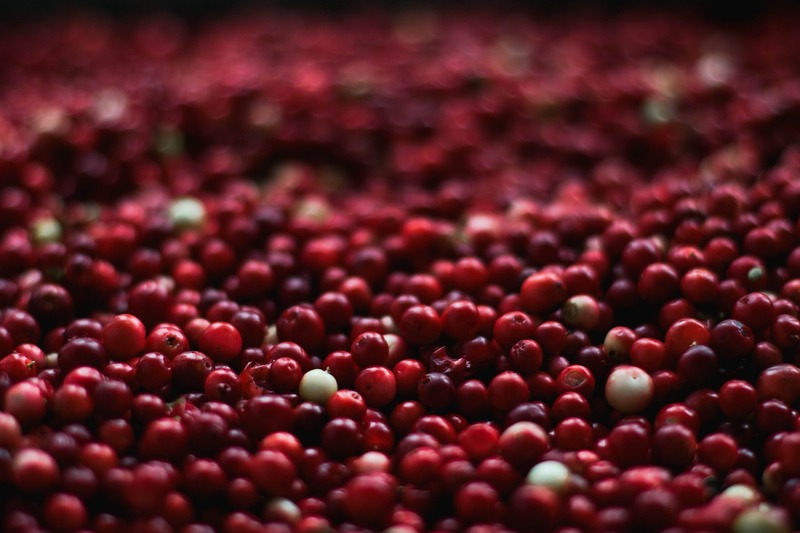 Cranberries and their juice have been the go-to UTI home remedy for decades. The effectiveness of cranberry for urinary tract infections has become increasingly controversial. Numerous studies have been performed in order to define if cranberry is a good urinary tract infection home remedy, and if so, what makes it a good cat urinary tract infection home remedy. Cranberries can help to prevent bacterial infections from taking hold in your cat’s urinary tract. Cranberries contain proanthocyanidins (prō-ăn″thō-sī-ăn′ĭ-dĭn), a chemical compound found in some plants and berries, including cranberries. 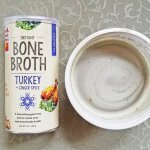 These proanthocyanidins prevent E. Coli bacteria (the bacteria behind over 50% of urinary tract infections) from sticking to the walls of your cat’s urinary tract. Cranberry can also slightly alter the pH of your cat’s urine by making it more acidic (lower pH). It’s thought that this could make the urinary tract an inhospitable environment for bacterial growth. However, the pH argument falls short. Studies show that the change in acidity is not significant enough to effectively treat a UTI. It can also be dangerous to alter your cat’s urine pH without a diagnosis or full understanding of what your cat is suffering from. Calcium oxalate crystals, for example, thrive in an acidic, low pH environment. Unfortunately, doctors and scientists are still arguing about whether cranberry is effective against urinary tract infections. However, there is still enough anecdotal evidence and support leading us to believe that cranberry extract is worth a try. What is a urinary tract infection, and how does it differ from FLUTD? Before considering cranberry treatments for your cat’s UTI, it’s important that you understand the difference between a urinary tract infection and feline lower urinary tract disease. There is little to no evidence that cranberry extract helps any urinary tract diseases other than a bacterial infection. FLUTD is an umbrella term for a wide range of urinary diseases found in cats. Most cases of FLUTD are considered idiopathic, meaning no specific cause is identified. 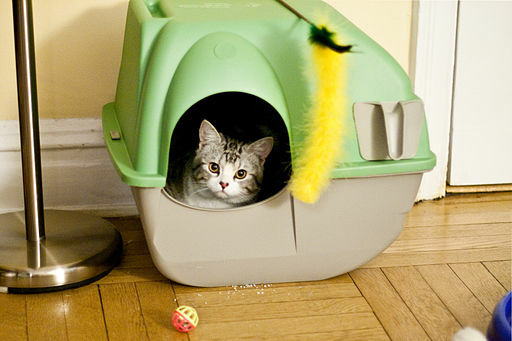 These diseases affect an estimated 1-3% of cats every year, predominantly young, neutered male cats. 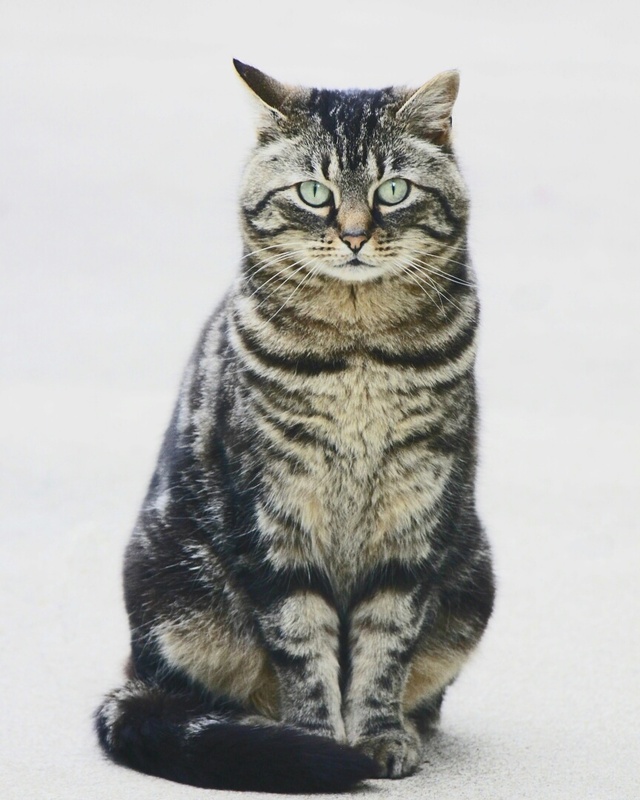 While a bacterial urinary tract infection falls under the FLUTD label, it can also refer to struvite or calcium oxalate crystals, mucus blockages, kidney stones, idiopathic cystitis (inflammation of the bladder), and other issues which can make it difficult for your cat to pass urine. Straining in the litter box with little to no urine excretion. Has blood in their urine. Frequent trips to the litter box. Urination outside of the litter box. A firm, full bladder when palpated. If your cat exhibits these symptoms, don’t jump to the conclusion that your cat is showing signs of a urinary tract infection. 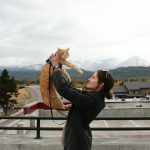 Unfortunately, there is no surefire way to tell whether your cat is suffering from a legitimate urinary tract infection without a diagnosis from your veterinarian. A bacterial infection is diagnosed through a urinalysis and urine culture. The common bacterial culprits behind feline UTI are E. coli, Staphylococcus intermedius, and Enterococcus spp. Attempting to treat blockages or crystals with cranberry supplements can be dangerous if it’s your only treatment method. These are serious issues which require immediate treatment. 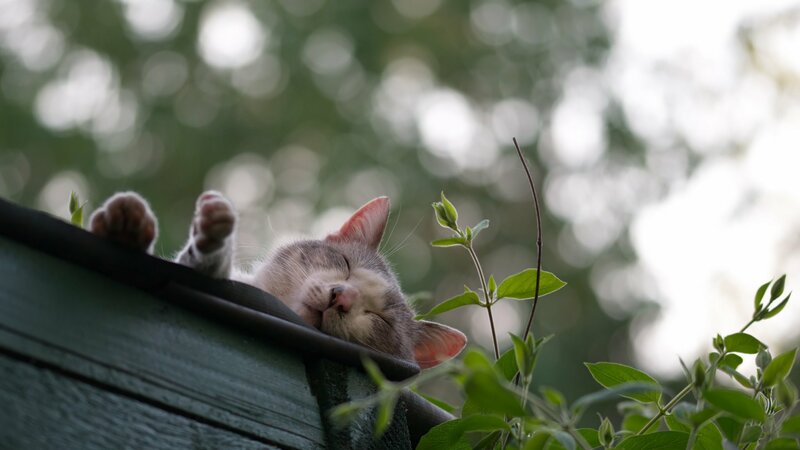 If your cat is blocked, toxins will quickly build up in your cat’s body, which can lead to death within 24 hours. Cranberry should be used as a preventative or supplemental treatment for urinary support, or to help treat bacterial urinary infections. How can I use cranberry as a cat urinary tract infection home remedy for my cat? Cranberry extract comes in a variety of forms to simplify the administration process. Cranberry can be found in powder, tablet, soft chew, or liquid form. You can feed your cat the supplements directly, but most cats are more readily accepting of cranberry extract when it is mixed into their food. Try hiding a tablet or chew supplement in a piece of raw or cooked meat, or a small chunk of cheese. 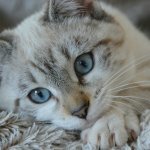 4 Cranberry Extract Supplements for your cat. NaturVet Cranberry Relief plus Echinacea comes in powder form, which can be mixed into your cat’s food. Echinacea can help support your cat’s immune system. 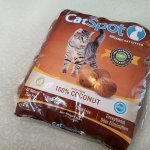 Positive Review: “This is the only thing that works for my cat’s idiopathic cystitis (aka recurring bladder infections with no apparent cause). The poor thing strains painfully when using the bathroom, and when it gets especially bad, tries peeing in other locations to “hide” from the pain she associates with the litter box. The handful of times we have run out of Cranberry Relief, her infections recur within 3 days. I really recommend it for any bladder / urinary issues in your pets.” – santi and taylor. Negative Review: “Horrible. It made my cat puke 3 or 4 times then I emptied the bowl. Pala-Tech Cranberry Tablets for Dogs & Cats have a chicken liver flavor so that they are palatable for your cat. 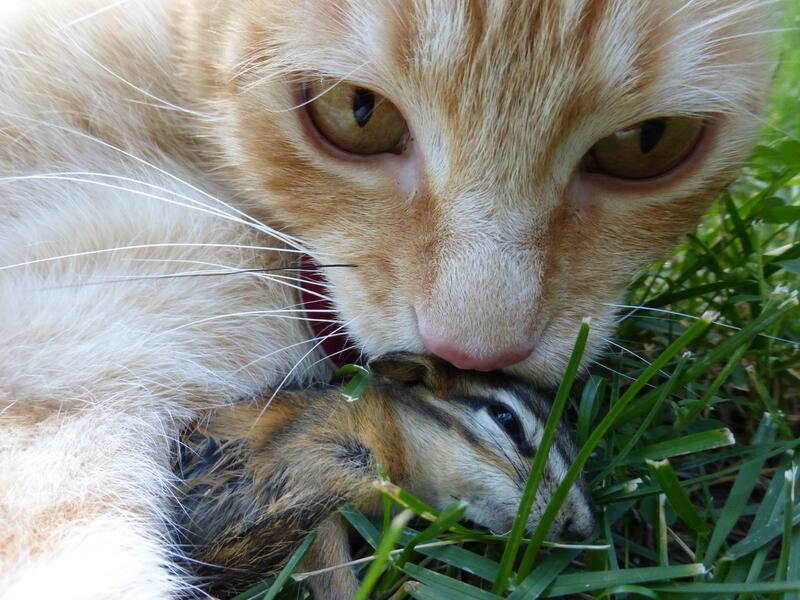 If your cat refuses to eat them plain, try mixing them into your cat’s food. Nutrition Strength Cranberry tablets also feature added D-Mannose, a non-metabolizable (which means it won’t affect your cat’s blood sugar) sugar naturally found in cranberries. D-Mannose is often used in powdered form to fight bacterial infections in your cat’s urinary tract. Is there any risk in giving my cat cranberry as a urinary tract infection home remedy? While cranberry extract is relatively risk-free, there are a couple of things to watch out for. Cranberries can temporarily increase the acidity of your cat’s urine, lowering the pH. 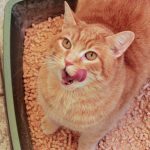 While this is a good thing in the case your cat is suffering from struvite crystals, it can worsen your cat’s condition if your cat has calcium oxalate stones. 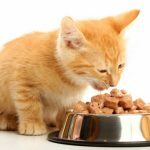 After veterinarians caught on to the predominance of struvite crystals as the source of many cats’ FLUTD, cat food manufacturers worked to improve the food by lowering the pH values. Unfortunately, this plan backfired by increasing the occurrence of previously rare calcium oxalate crystals. The recommended cat urine pH level is between 6-6.5. If you are supplementing with cranberry, or are attempting to monitor your cat’s urine at home in any way, it’s a good idea to invest in pH strips for home urine testing. Avoid sweetened cranberry juice or dried cranberries. Concentrated cranberry extract is the easiest way to administer cranberry to your cat. If you’re considering supplementing your cat’s diet with cranberry juice or dried cranberries, make sure you’re avoiding products made with added sweeteners. Cranberry juice can contain a lot of sugar in order to cover up the tart flavor, and sugar isn’t something you want your cat consuming in such large quantities. 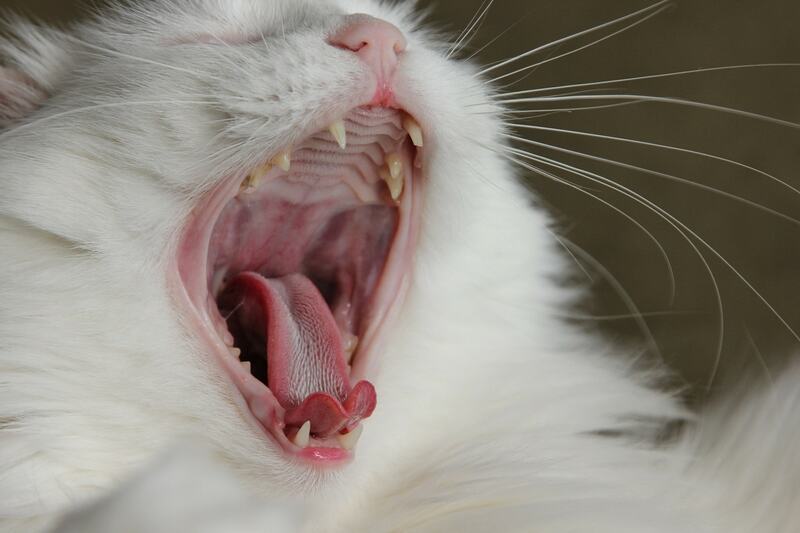 Sugar isn’t good for your cat’s teeth and may cause obesity. It’s also not a species appropriate contribution to your cat’s diet. Have you ever used cranberry extract as a home remedy for your cat’s urinary tract infection? Cranberry extract still receives many mixed reviews on its efficacy, and the scientific reasoning behind its healing powers is still under debate. Have you used cranberry extract as a home remedy or preventative supplement? Please share your first-hand stories in our comment section. I use 1/4 tsp of D-Mannose powder that I sprinkle on her food. That way I don’t have to try to get her to eat a chewable tablet, or have her reject food that has a cranberry product in it. D-Mannose is undetected because cats can’t taste it. D-Mannose also works for humans with UTI problems, and can be purchased in capsules to take with water.